The Chapel Designers Conference is coming to London! There have been Chapel Designers Conferences in New York for several years, with the fifth one taking place next month. And Holly has also taught in Moscow and Sydney. This year, for the first time, the Chapel Designers Conference is coming to London from April 13th-15th and Glasgow based florist Nick Priestly from Mood Flowers will be co-hosting the event! Nick suggested to Holly that the UK was ready for its own chapter of the Chapel Designers and together they’ve built a three day conference of wonderful speakers, talented florists and knowledgeable industry insiders. Highlights of the 3 day conference will include lots of hands-on design time led by Holly, Nick and the other panel members, keynote talks and design master classes. 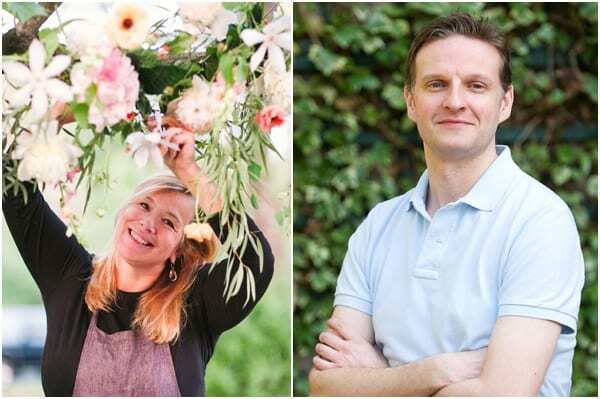 In addition, the conference includes a full day New Covent Garden Flower Market experience featuring a tour, presentations from some of the market’s best-loved characters and a British Flowers workshop/demonstration. I’m really looking forward to being part of this unique event and will be teaching a mini social media workshop. 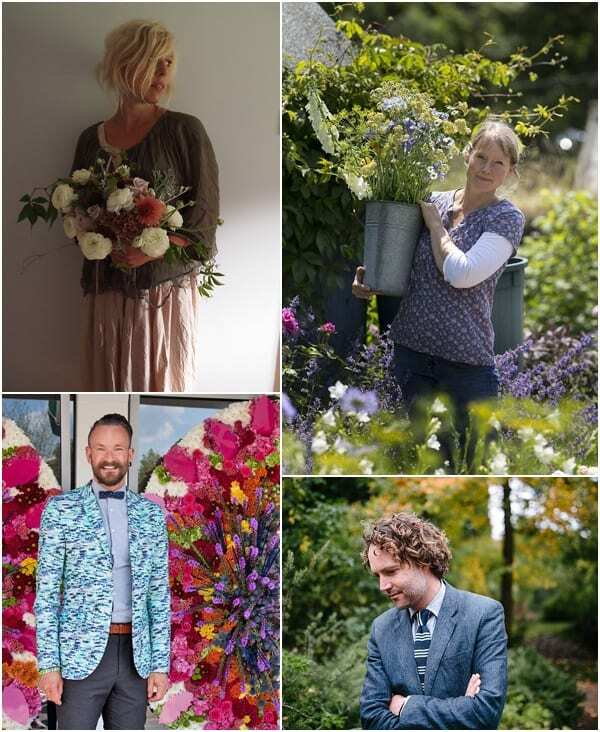 I’ll be joined by some of the finest in the industry who through talks, workshops and masterclasses will inspire and teach you, including Simon Lycett, Suzanne Hatwood from The Blue Carrot, Robbie Honey and Jo Rodwell from Jo Flowers. The conference is now open for registration. For more information and to sign up, simply visit the Chapel Designers website. 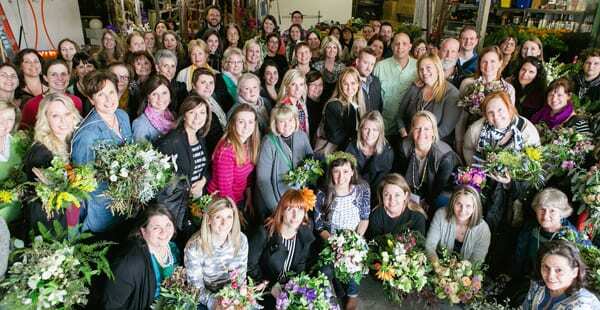 Should you have any questions, please email Holly at flowers@hollychappleflowers.com or Nick at nick@moodflowers.com. And look out for this week’s Florist Friday post to find out more about Holly. 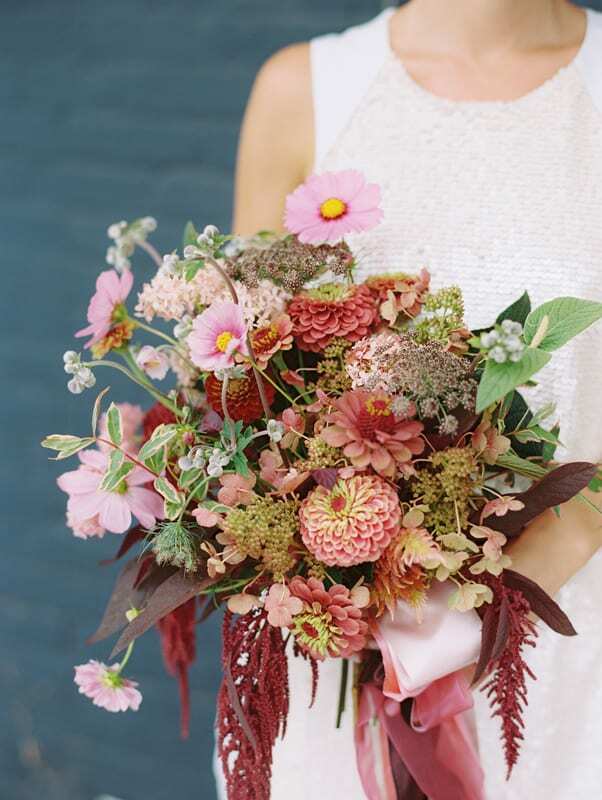 Here’s a little taster of her work for you in the form of this breath-taking bouquet! P.S. Chapel Designers is also on Facebook and Instagram.